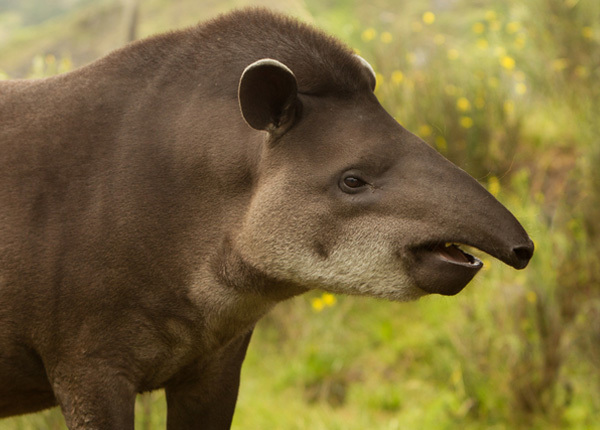 Until recently, tapirs had received relatively little international conservation support and attention. The four tapir species are disappearing from their historical ranges, the Central and South American forests and Southeast Asian forests, mainly due to habitat destruction and hunting. The IUCN Tapir Specialist Group (TSG) requested that the EWCL Tapir Group contribute to their tapir education and awareness program to support tapir conservation worldwide. 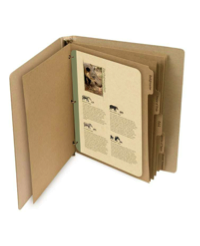 In collaboration with various members of the TSG, the tapir project produced a 50 page press kit that includes the following sections: Introduction Letter, Backgrounder, Points of Pride, Frequently Asked Questions, Tapir Species Fact Sheets, Significant Threats and Issues, Biographies, Recent Tapir Press Releases, Tapir Holding Institutions and Media Contact Information. 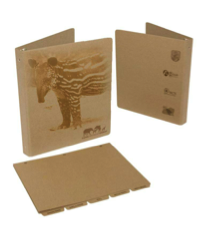 More than 200 copies of the kit have been printed in both English and Spanish to be distributed to TSG members for their efforts to raise awareness for the tapir. 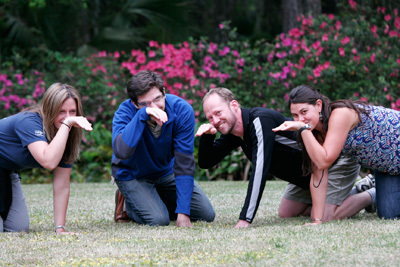 We also created a press release highlighting researchers working to save all four tapir species to help launch the kit. In addition we will be providing the TSG with a media list of nearly 50 media outlets that we created as a resource for future awareness efforts. 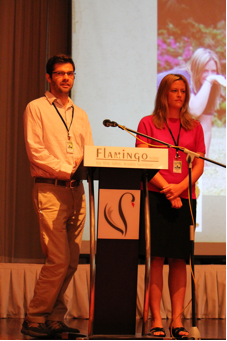 And performed media training at the Fifth International Tapir Symposium in Kuala Lumpur, Malaysia in Oct. 2011. Visit www.tapirs.org for more information.